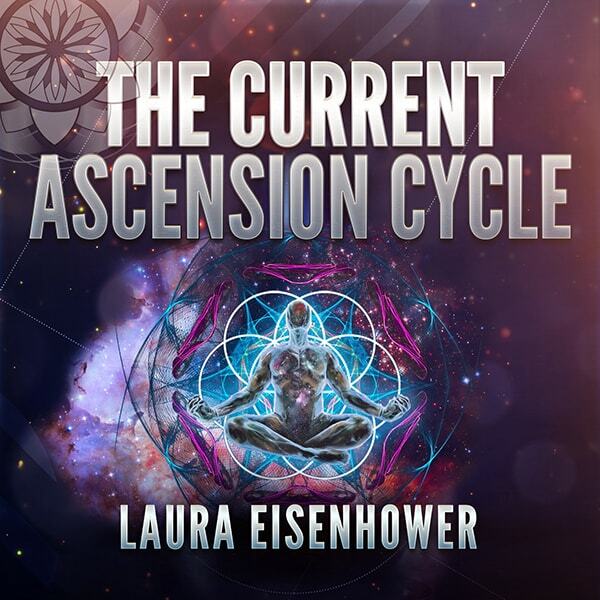 Laura Eisenhower:The Current Ascension Cycle Webinar - Watch Now! In this webinar, Laura will discuss the rehabilitation process that humanity will need to go through, as more and more crimes against humanity become revealed and as Disclosure begins to take center stage. Laura shares about our Soul Architecture and DNA in relation to the Elements, Archetypes and Earth grids and how we are correcting the reversals that stem from the use of dark technologies put in place by different controller groups. She will help us to understand how to move into polarity integration and Higher Earth energies and what process the physical body is going through to achieve this. Laura will be discussing the Galactic Chakras, Zodiac and the 13th sign and how it relates to Stargate activation and our reconnection with the Zero Point unified field. 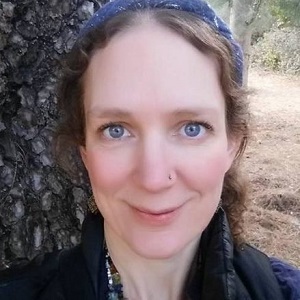 Laura will help us to understand the nature of Gaia-Sophia, bifurcation and some of the astrological influences that will be playing out in the year ahead and beyond and she will also share practical things that we can do, to stay in alignment with the organic energies and light codes streaming in, so that we can move into Higher Earth energies. Laura Eisenhower is a Global Alchemist, Cosmic Mythologist and Intuitive Astrologist. She is an internationally acclaimed speaker who has presented her work world wide. Laura is the great-granddaughter of President Dwight David Eisenhower. She is considered by many to be one of North America's leading researchers on: Health, Exopolitics, Alchemy, Metaphysics, and Ancient History. Laura works to free us from the 3-D holographic time-loop, False Archonic systems and Military Industrial Complex and exposes hidden agendas so we can take our power back. Feeling a calling regarding her mission since she was a child, she has gained incredible insight through experience, psychic development and research, about how to guide us into higher Earth energies. Her passion is to inspire unity consciousness and bring us back to the Pleroma, the totality of our divine powers.